Passed away peacefully surrounded by family. Survived by her husband, Michael Harrison. She was a native Nashvillian and graduate of West End High School. She was the wonderful mother of seven children. Preceded in death by daughter, Diane Jenkins. She is survived by daughters, Suzi (Joe) Putnam, Amanda Casha, Missy Casha and Cari (Ken) Williams and sons Mike (Cindy) Casha and Joey (Connie) Casha; 13 grandchildren and 17 great-grandchildren. She was an artist, a writer, a lover of music and creative in everything she did. She was funny, kind and caring, but most of all she was the best Mother ever. She will be missed. 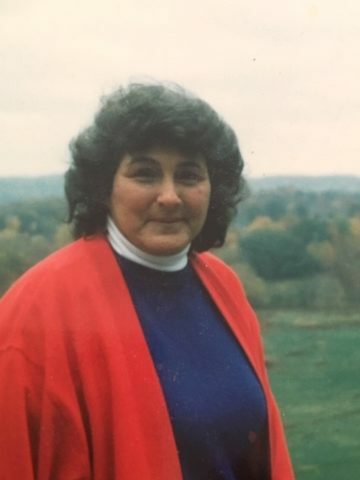 A visitation will be 11 a.m. – 1:00 p.m. on Saturday, February 2, 2019 at Harpeth Hills Funeral Home. An inurnment will follow at Harpeth Hills Memory Gardens. I will miss Betty. She was a wonderful, warm woman who always made me feel welcome in her presence. My deepest condolences to the entire, loving family.